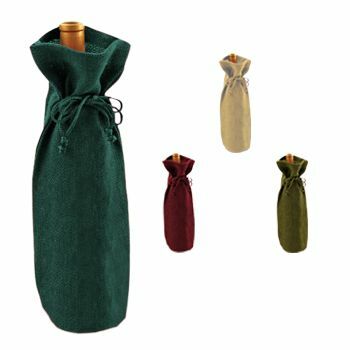 If you have been looking around for strong, affordable shopping bags, you have come to the right place! Our jute bags are perfect for using it for holding your grocery or shopping items. The gusseted end adds space to the already-spacious bag, and the robust, securely stitched-in straps make it easy for you to carry around heavy items without the fear of tearing apart—which plastic bags often tend to do. 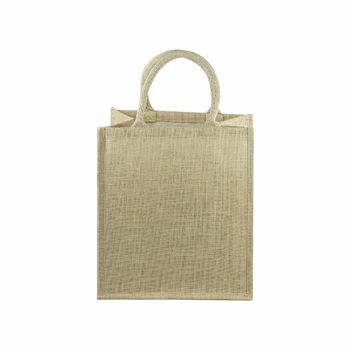 9 x 11 x 4"
15 1/2 x 13 3/4 x 6"
Made with jute, our jute shopping tote is the ideal choice for shopping. 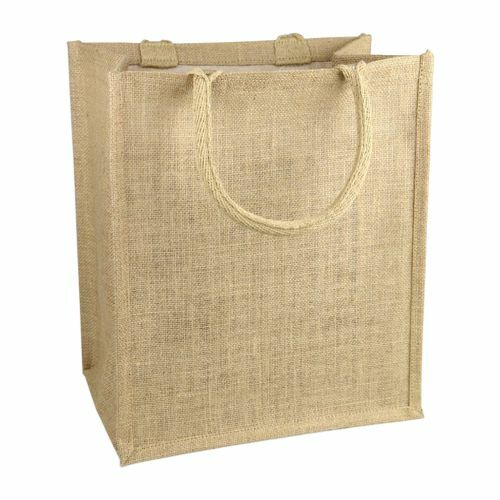 These shopping bags are spacious and large, making them perfect for grocery shopping. 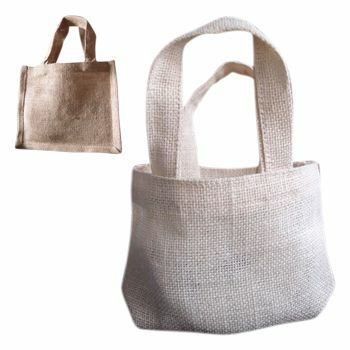 Our jute bags come with gusseted bottom increasing the space to carry goods. 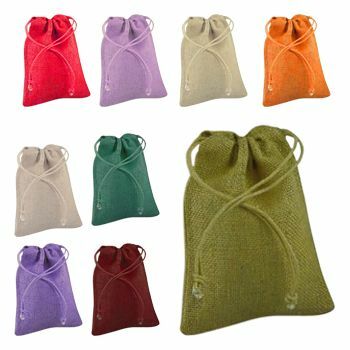 These bags are inexpensive, biodegradable, durable and strong. 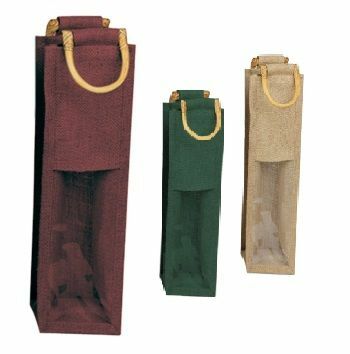 The straps are stitched into the bag ensuring they are able to handle the load effectively without tearing apart. 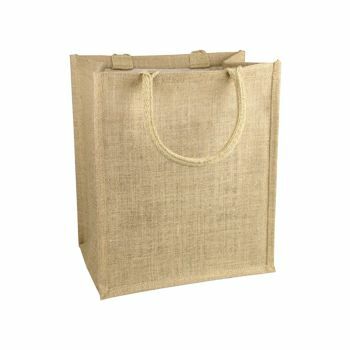 Our Jute Shopping Totes are environment friendly shopping bags and are the best choice if you care about the environment around you.